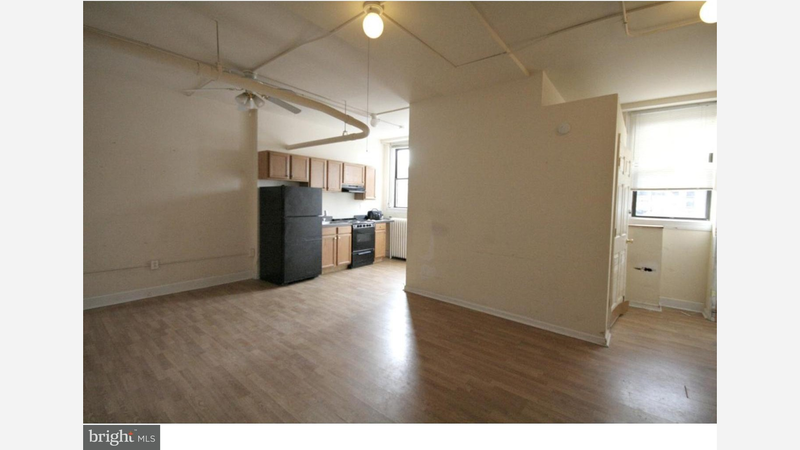 What Will $1,800 Rent You In Washington Square West, Right Now? Curious just how far your dollar goes in Washington Square West? We've rounded up the latest rental offerings via rental site Zumper to get a sense of what to expect when it comes to scoring an apartment in this Philadelphia neighborhood if you're on a budget of $1,800 / month. Listed at $1,800 / month, this 716-square-foot 1-bedroom, 1-bathroom apartment is located at 1101 Locust St. When it comes to building amenities, expect garage parking and a door person. The unit has hardwood floors, high ceilings, a dishwasher, stainless steel appliances and ample natural lighting. Unfortunately, cats and dogs aren't welcome. Next, there's this 1-bedroom, 1-bathroom apartment situated at 1324 Locust St. It's also listed for $1,800 / month for its 588 square feet of space. The building has on-site laundry, a fitness center and additional storage space. 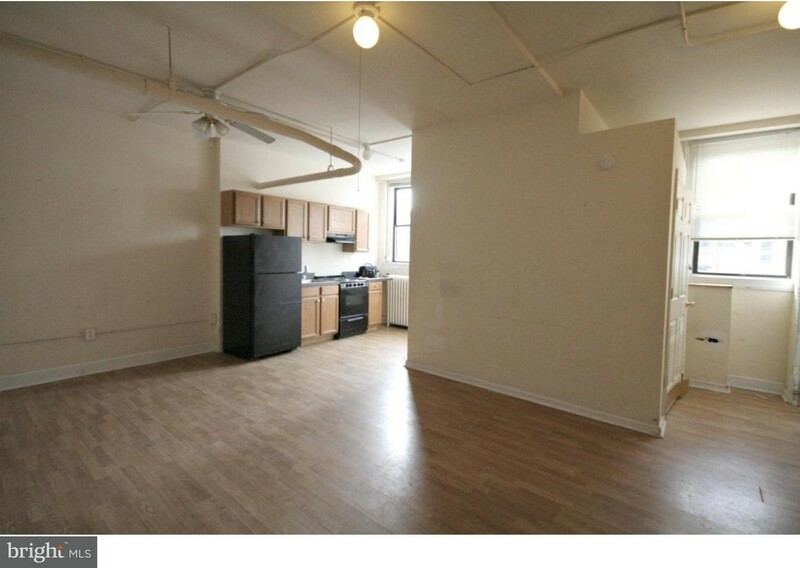 The spacious unit has hardwood floors, great closet space and amazing natural lighting. Cats and dogs aren't allowed. Here's a 1-bedroom, 1-bathroom apartment at 1117 Walnut St., which is going for $1,795 / month. In the unit, you'll get hardwood floors, a dishwasher, a fireplace, in-unit laundry, ceiling fans, stainless steel appliances and granite counter tops. When it comes to building amenities, anticipate on-site laundry. Good news for pet owners: cats and dogs are welcome.